Ryanair, Europe’s low-cost or low-cost airline, today announced a new route between Madrid and the Moroccan city of Ouarzazate, this being the last airport that joins the Ryanair network. The new service will connect both cities twice a week starting in October of this year, as part of the company’s flight schedule for the 2018 winter season. – A reduction in fees for checked baggage – € 25 for a suitcase of 20kg. 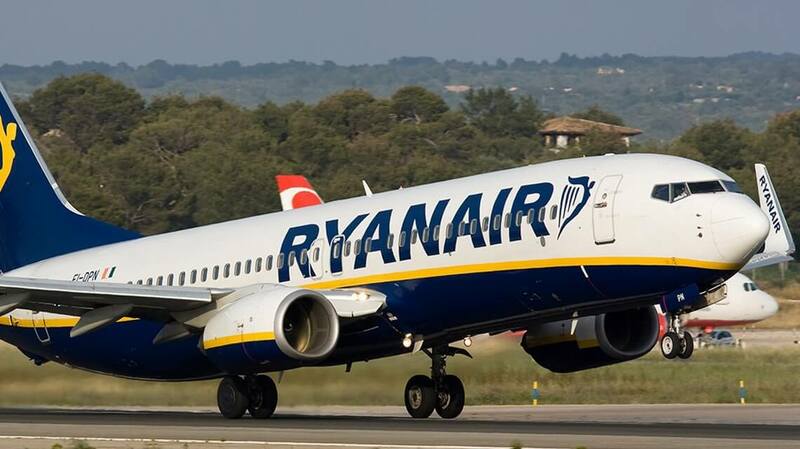 – Ryanair Rooms, with a 10% discount through the Travel Credit function. – Promise of Punctuality – the company is committed to maintaining the rate of punctuality of its flights by 90%. – Promise of the Lowest Price – if a customer finds a lower rate, the difference plus € 5 will be refunded to his My Ryanair account. Ryanair launches the new route between Madrid and the Moroccan city of Ouarzazate that started operating in October with two weekly flights as part of our 2018 winter calendar. We take care of picking you up at the Ouarzazate airport, to make the route to the desert of Merzouga or to any other point that the client communicates to us, we are flexible, call us now and we will start preparing your tour for Morocco.